C.K. 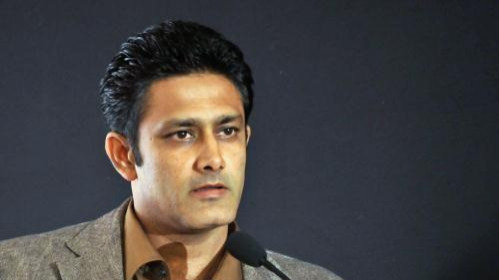 Khanna confirms Venkatesh Prasad's resignation as junior selection committee chairman. Former Indian fast bowler –Venkatesh Prasad has resigned from his post of chairman of the junior national selection committee on Friday (2 March 2018). He emailed his resignation to the Board of Control for Cricket in India (BCCI) officials and executives on Friday, and BCCI acting president C.K. Khanna confirmed the same as well. It is learned that Prasad cited personal reasons behind this, but he has also mentioned that he doesn't want to fall under the purview of 'Conflict of Interest'. 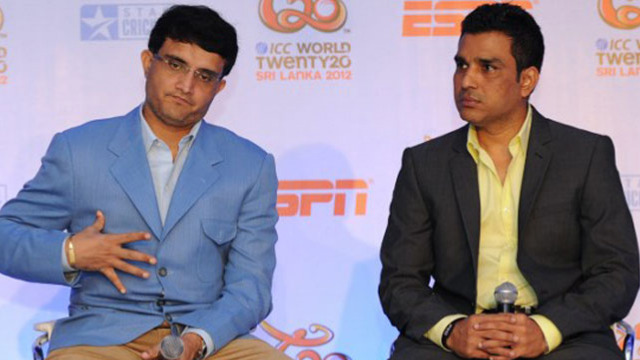 Having previously served as the Royal Challengers Bangalore bowling coach and a media expert, Prasad may be in talks for a coaching or commentators’ role in the upcoming 11th edition of the Indian Premier League (IPL) 2018. 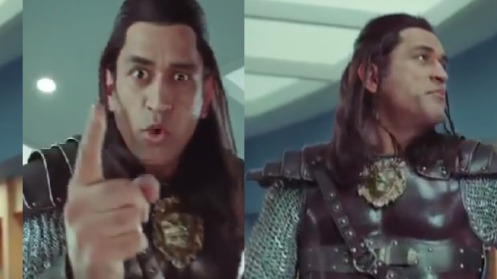 WATCH: MS Dhoni is back with his long hair!